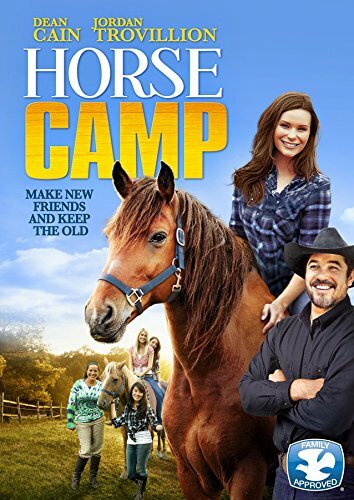 Synopsis: Kathy dreams of spending the summer at Black River Horse Camp for girls. But after a rodeo accident left her dad with a serious leg injury, her parents have forbidden her from saddling up. Eventually their concern for Kathy's social well-being outweighs these fears, and she soon heads to horse camp. Once there she meets the camp's resident mean girl Stacy, as well as kindhearted Lisa. Kathy is a natural in the saddle. As she competes to dethrone Stacy as Camp Princess, Kathy learns to recognize the true value of real friendship.